Tease your brain and delight your eyes with Disney’s Cheshire Cat in a fun three dimensional puzzle. But don’t be fooled! These puzzles are harder than they seem! 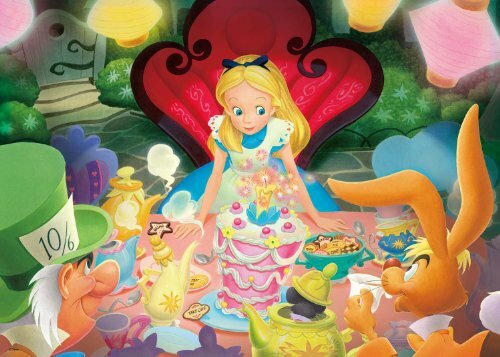 Take puzzling to a whole new dimension with one of Disney’s most-loved characters from Alice in Wonderland. 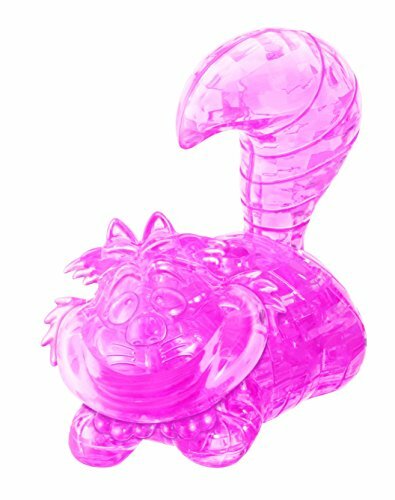 The Cheshire Cat 3D crystal puzzle from Be puzzled is a sleek, translucent, crystalline puzzle with 36 unique interlocking pieces. When completed, this pink Cheshire Cat is curled up with his tail outstretched, grinning with mischief. This 3D puzzle has a difficulty level of 1 and is fun for puzzlers age 12 and up. Fully assembled Cheshire Cat figure is approximately 3-1/4 inches tall. Tease your brain and delight your eyes with Disney’s Cheshire Cat in a fun three dimensional puzzle! Alice in Wonderland chess set by Studio Anne Carlton. The pieces are around 3.5″ high and based on John Tenniel’s drawings for both “Alice’s Adventures in Wonderland” and “Through the Looking Glass”. They are all hand made from crushed stone poly resin. 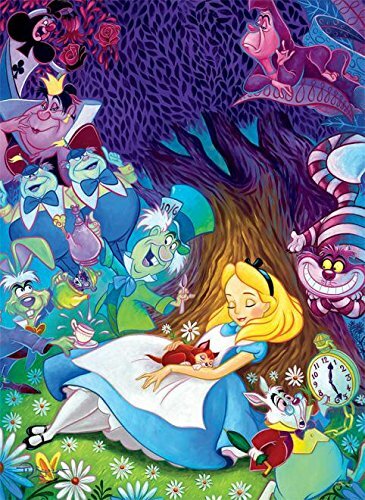 Alice in Wonderland coloring book. 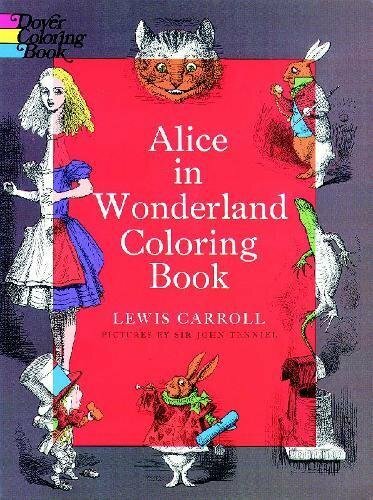 Features Tenniel’s 36 original drawings blown up to just the right size for coloring. Includes abridged text for young readers.